Project and Programme Management Professional Packs - are bundled packages that prepare you for a career in Project Management, Service Management and Programme Management. 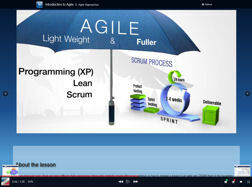 It includes accredited content covering best practice in Project, Agile, Services and Programme Management. These premium bundles will prepare you for a qualification in methods such as AgilePM® Project Management, APM - PFQ Project Fundamentals Qualification, MSP® Programme Management, ITIL® Service Management, etc. It aims to provide you with a straightforward (self-paced) route to becoming a qualified in these methods. To Redeem the voucher, please return to this page and click on 'Redeem Now' against the package above. Enter the Voucher Code to apply the offer price. When you have completed the learning, follow the steps below to claim your PDUs. If you wish to sit the certifying exams then please contact SPOCE to purchase and arrange your online exams (note: 3 weeks advance notice is required). Prices above will be adjusted to zero when a valid Voucher Code is entered on the payment page. The package above provides 6 Months access to the accredited eLearning packages listed above. Accredited exams are available separately as optional upgrades at additional cost. Exams can be taken online using your PC, Webcam and Microphone from the comfort of your own home. Please note the Certificates are issued by the examining body only on passing the relevant exam. AgilePM® and MSP® Passport e-Learning contains full learning modules for both Foundation & Practitioner level study and qualification. ITIL® Passport eLearning covers the Foundation level study and Qualification. 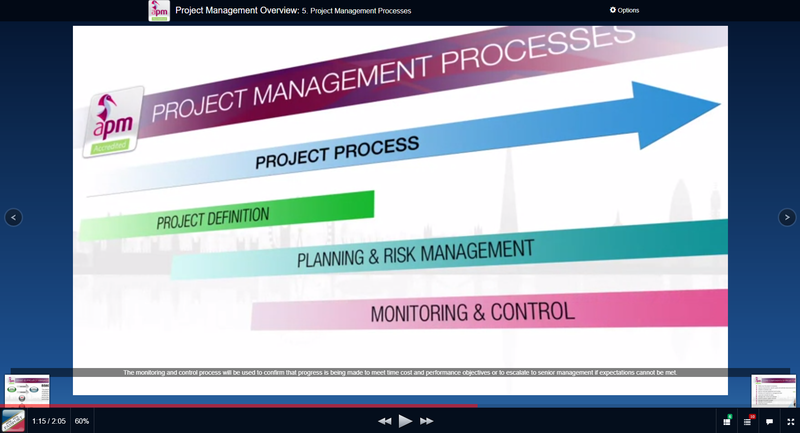 APM-PFQ Passport eLearning is accredited for Project Fundamentals Qualification. If you do wish to upgrade to take your Foundation and/or Practitioner Qualification, then please see the "Upgrade Options" tab above. Foundation (and Practitioner where relevant) exam simulations with adaptive feedback. Practitioner Level study is aimed at those who will be managing a project/programme within the project environment. This level of study requires more analytical skills to interpret the situation and to propose and manage the appropriate response. Purchasing this product provides you with a license to use the respective bundle of accredited eLearning packages Online for the specified period from the date of your purchase. During this period the product is supported to ensure that the content is consistent with the published AXELOS/APM examination syllabus. Each Passport package is eligible for up to 35 Category - C PDU's.